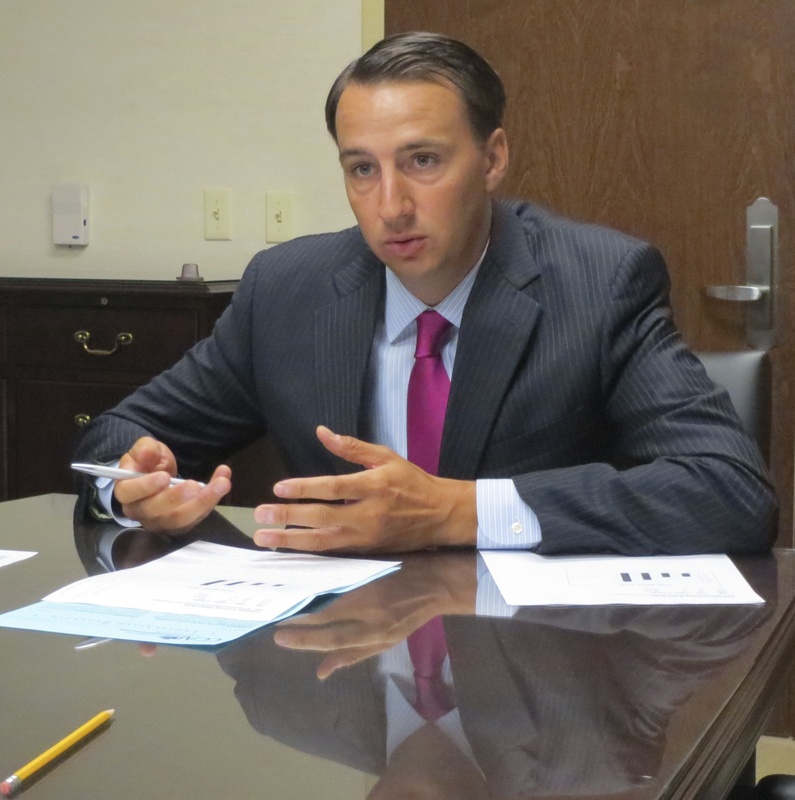 County Commissioners’ Chairman Ryan Costello is now the only GOP candidate expressing strong interest in the Sixth District Congressional seat being vacated by Jim Gerlach. A potential GOP slugfest for the Congressional seat being vacated by U.S. Rep. Jim Gerlach has been averted before it could begin. 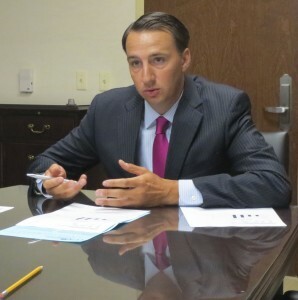 When Gerlach announced last week that he would not seek another term in Congress in the Sixth District, two potential Republican candidates surfaced very quickly: County Commissioner Ryan Costello and GOP Chairman Val DiGiorgio, former county controller. Stressing that he only said he “was seriously considering” a run and had not committed to one, DiGiorgio said he decided Monday night that he would not be a candidate. He said the prospect of spending three nights a week in Washington was not consistent with the needs of his family. “It’s just that simple,” he said. DiGiorgio said he called Costello and pledged to work to get him endorsed not only in Chester County but also in Montgomery and Lebanon Counties, which are also part of the Sixth District. “He’s very appreciative of my support and counsel,” DiGiorgio said. Political insiders had suggested that a Costello-DiGiorgio race for the endorsement would have likely had an adverse effect on the county GOP, creating rancorous factions and dividing funds; however, DiGiorgio said that outcome would not have occurred. “There was not going to be a primary between two Chester County heavyweights,” he said, explaining that the issue would have been resolved long before then. Costello could not immediately be reached for comment.